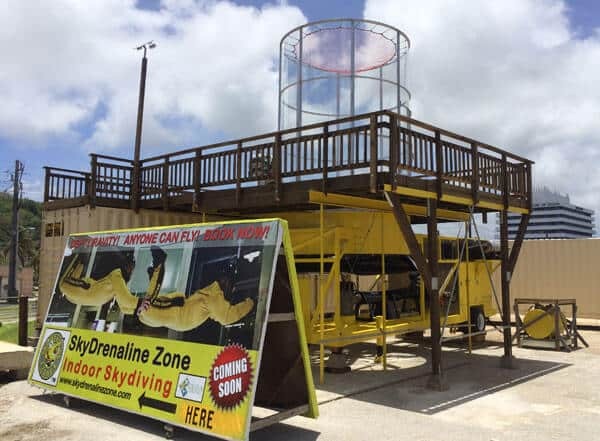 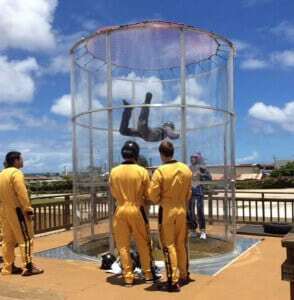 SkyDrenaline Zone Guam is a semi-portable wind tunnel. 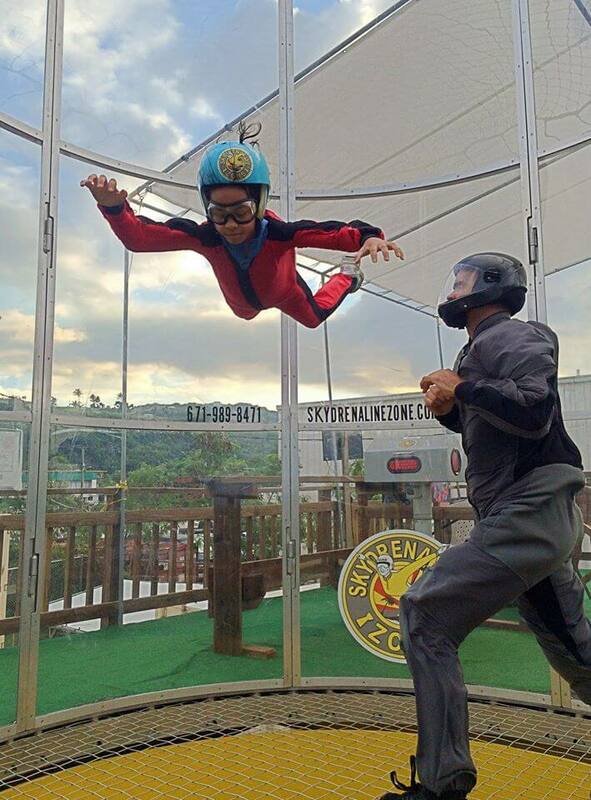 This location opened its doors on May 12th 2015. Browse all Tunnels in Guam or expand your search worldwide.